Bespin Global, a three-year old South Korean cloud IT solution startup, has achieved another milestone in its business operation with a massive deal to convert Petro China’s legacy IT system into cloud computing, the company said on Tuesday. Financial terms of the deal were not disclosed but they would be of considerable value given that state-run Petro China is the largest oil and gas producer and distributor with an annual revenue of 350 trillion won ($309.4 billion) in China. 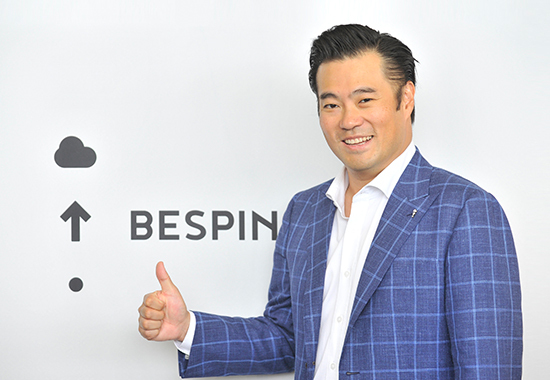 Bespin Global founded in 2015 has taken center stage in the arena of cloud applications with rapid fire growth driven by back-to-back wins in a bidding war for orders from big name companies around the world. Some of its new major clients include Air China, People’s Daily and the Saudi Arabian government. The startup’s annual sales are estimated to exceed 100 billion won, with corporate value estimated over 500 billion won. It is a solid candidate to become another unicorn in Korea’s startup scene. More than half of its 850 employees were hired last year.